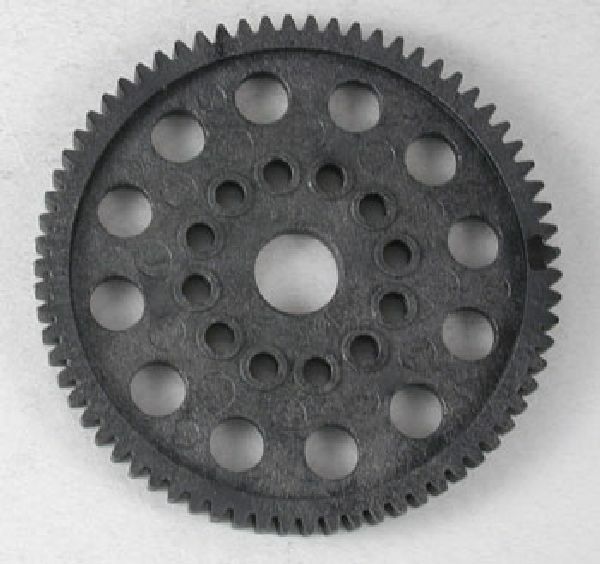 This is the TRA4470, spur gear (or main gear) for the Traxxas Nitro Rustler trucks. Includes: One 70 tooth gear. Requires: Nothing, this is a direct replacement part. Comments: This is the same gear that comes in the truck kit.